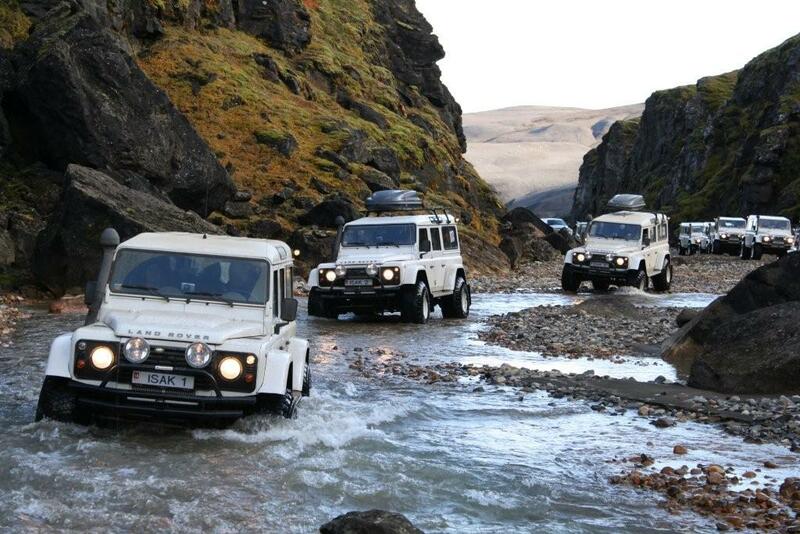 Overlanding describes self-reliant adventure travel to remote destinations where the journey is the primary goal. Typically, but not exclusively, accommodated by mechanized off-highway capable transport (from bicycles to trucks) where the principal form of lodging is camping; often lasting for extended lengths of time (months to years) and often spanning international boundaries. While expedition is defined as a journey with a purpose, overlanding sees the journey as the purpose. 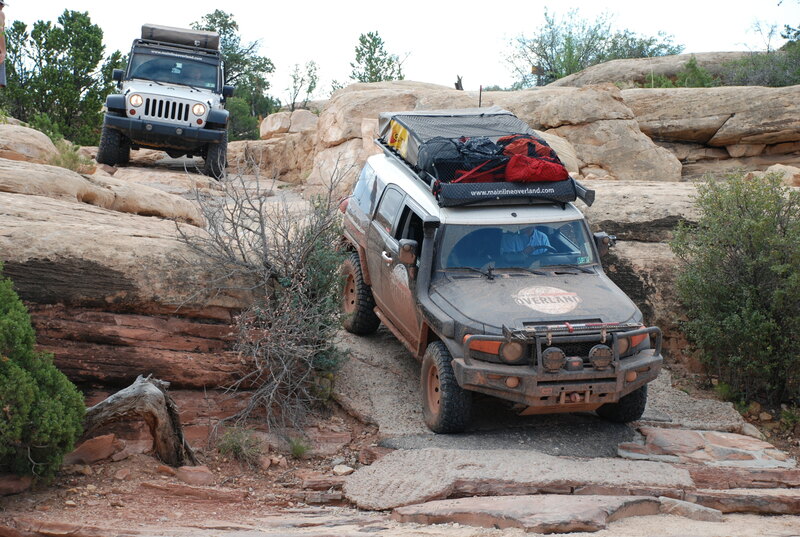 Technical terrain can be encountered throughout the journey, and the travelers may even seek out the most challenging route to a destination as part of their experience, but overland travel is not the same as recreational “fourwheeling”, where the primary objective is overcoming challenging obstacles.  The critical point to the term overland travel is that the purpose is to include at least two or more of the following: 1. Remote locations, 2. Cultures other than your own, 3. Under-explored or under-documented regions, 4. Self-reliance in unfamiliar territories for multiple days, weeks or months. 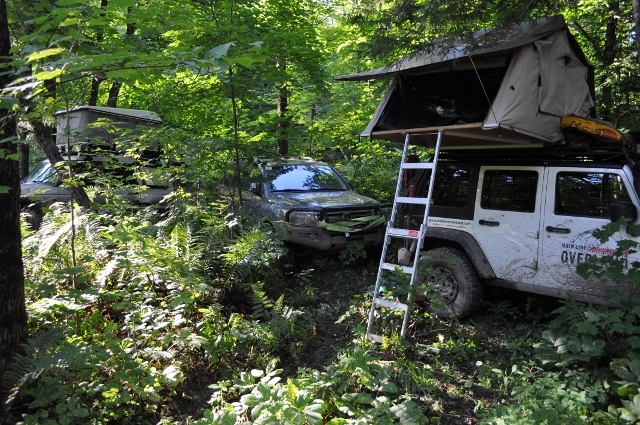 That is to say, an overnight trip to the local mountains on a well-documented route, staying in an established campground with full-hookups, is not an overland adventure, it is a backcountry trip or at the very least, car camping. Duration: Typically a week to many years. Can be only a few days if the route is particularly remote, challenging, or infrequently traveled. Logistics: Detailed planning is required for environmental, geographic, and geopolitical contingencies. Risk: Low risk to personnel, moderate risk to equipment on more challenging tracks. 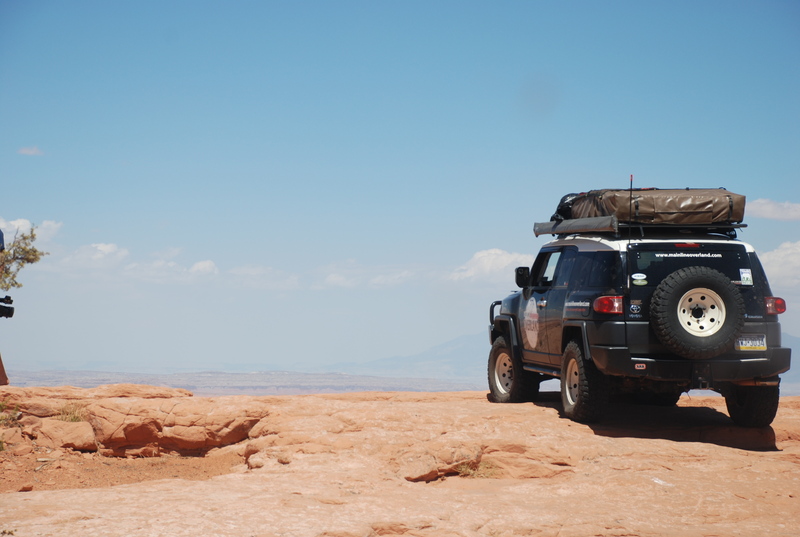 Terrain: Backcountry travel often includes challenging trails as part of the adventure, with trails like the Dusy Ershim and longer routes in Moab, Utah being an example.